Elizabeth Scott, MS is a wellness coach, author, and award-winning blogger. She has experience as an individual and couples counselor, workshop facilitator, smoking cessation counselor, social science researcher, and educator. She has written many articles about stress management, health, interpersonal skills and relationship dynamics. Her coaching work involves teaching stress management as well as finding meaning and fulfillment, lifestyle balance, prioritizing and goal setting, health maintenance and other life-enhancing habits. She's been interviewed on national television and radio, and in national publications such as CNN, Good Housekeeping, Glamour, Essence, Inc. and Woman's Day. On a personal level, her own busy life with work and family has also taught her a great deal about stress management and personal balance. Find out more about 8 Keys to Stress Management and sign up for one of her upcoming stress management webinars. You can also read more about Elizabeth's current and past work on her Google Profile: Elizabeth Scott. 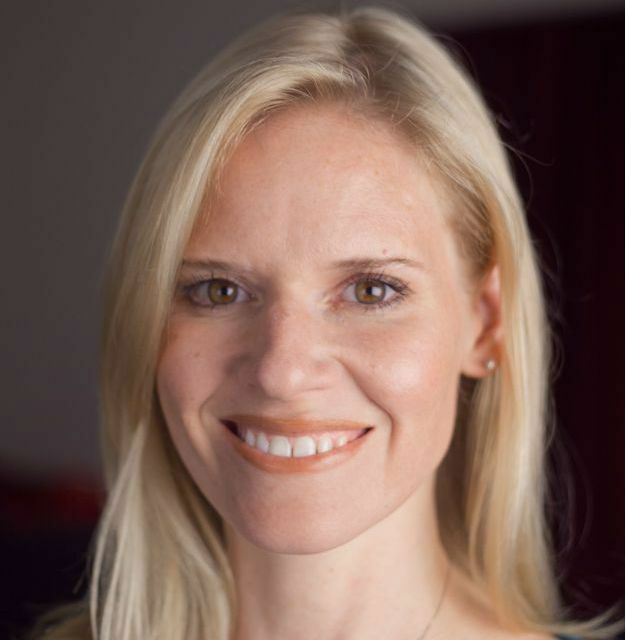 Elizabeth holds a Bachelor of Arts degree in Pscyhology and a Master of Science degree in Counseling with a specialization in Family Therapy, both from San Diego State University. She is currently working toward a doctorate in Psychology. This education has included graduate-level coursework in stress management, health maintenance, positive psychology, mindfulness-based stress reduction, coaching, and mind-body medicine. She has taken several coaching classes through MentorCoach and Wellcoaches, and is certified in Quality of Life Therapy and Coaching (QOLTC), the research-proven branch of positive psychology coaching and therapy pioneered by Dr. Michael Frisch of Baylor University. She's taken writing courses from UCLA and MediaBistro. Elizabeth maintains a membership with The International Positive Psychology Association and Mensa, staying current on the latest research, and reading extensively on stress management and health-related topics for use with clients and in her own life. We all experience stress in our lives. Unfortunately, unmanaged stress can become overwhelming and strain our relationships, health and love for life. I'm pleased to offer you an alternative to the massive amounts of stress that most people are experiencing today. Here you'll find a supportive community of people looking to make positive changes in their lives, along with the most accurate information and helpful tools available to enable you to recognize and reduce stress in your life, maintain a healthier body and mental outlook, and really live the life you feel you were meant to live.